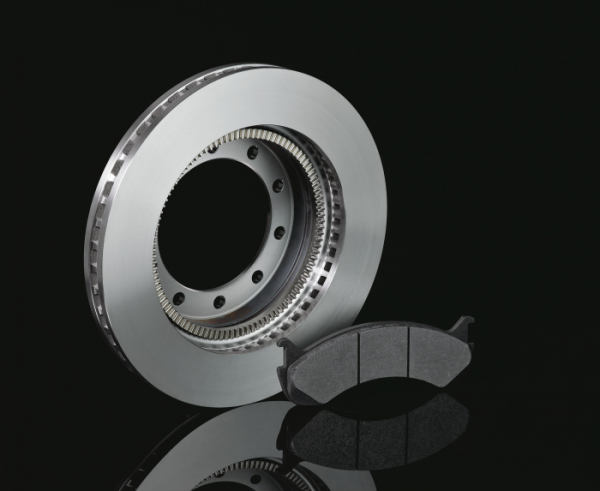 Decades of research and development have resulted in the pinnacle of brake technology that out-performs “ceramic”, NAO and semi-metallic friction materials. PFC Carbon Metallic combines winning race technology with daily street requirements to provide the quietest and best performing everyday disc pads.PFC Brakes set a new standard in commercial vehicle brakes. Please click here to contact our CV team, and discuss your requirements in more detail.